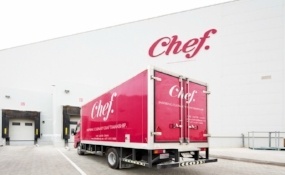 Chef Middle East has partnered with French dairy food producer Lactalis in order to expand its product portfolio. The new partnership will be effective immediately. 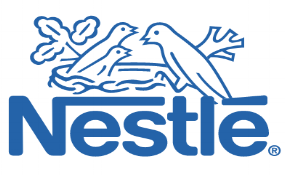 Nestlé has launched two new projects aimed at addressing some of the most pressing issues facing African countries including nutrition education, youth unemployment and the decline of farming. Japan Tobacco Inc says it is in deal to acquire 30.95% stake in an Ethiopia- based tobacco frim National Tobacco Enterprise Share Company, for $ 434.1 million. 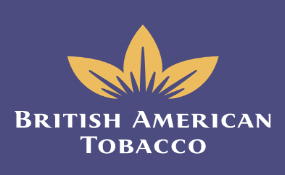 British American Tobacco agreed to buy South African vaping company Twisp, expanding in a continent where it has grown in since buying Rothmans in 1999. 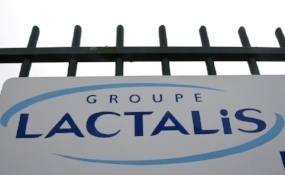 Lactalis has recalled baby milk products from 83 countries across Europe, Africa and Asia after salmonella was discovered at the firm's factory. 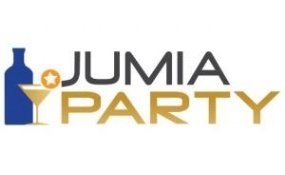 Jumia Food and Pernod-Ricard Ghana have joined forces to launch Jumia Party - a one-hour alcohol delivery service app that gives Accra users access to a marketplace of spirits, wines, beers and mixers. The Consumer Protection Agency (CPA) has been investigating Lactalis-Halawa, the domestic partner of French dairy group Lactalis, for three weeks amid allegations it has sold contaminated dairy products, CPA head Atef Yacoub said. 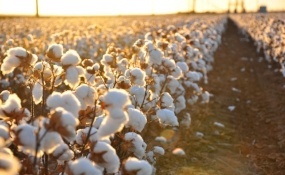 Cotton Egypt Association unveiled a new brand identity and digital platform to reinforce its Egyptian Cotton brand. The rebrand is designed to increase consumer demand and retailer confidence and will support the CEA’s drive to rid the supply chain of falsely labelled Egyptian cotton goods. The US$1 billion e-commerce platform, Noon.com, began operations in Saudi Arabia to penetrate a market worth billions of dollars. H&M stores in South Africa remain temporarily closed after the doors were shut in response to unrest over an ad that provoked racism accusations. 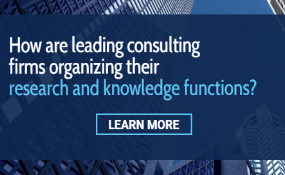 Knowledge and research functions are crucial within a consulting business model and with their growing footprint internationally, strategy consulting firms are placing much thought into how they are organizing these function within their organization. 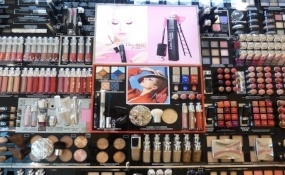 Global cosmetic players are shifting their focus to Iran as a newly open and accessible market for their products and seeking an understanding of the existing market. You received this email because you are subscribed to FMCG Newsletter from Infomineo.